James Moy (founder of James Moy Photography Ltd) has picked up the coveted title of "Motorsport Photographer of the Year 2013" during a ceremony on the 5th December at the Guild of Motoring Writers Annual Awards Dinner in London's West End. 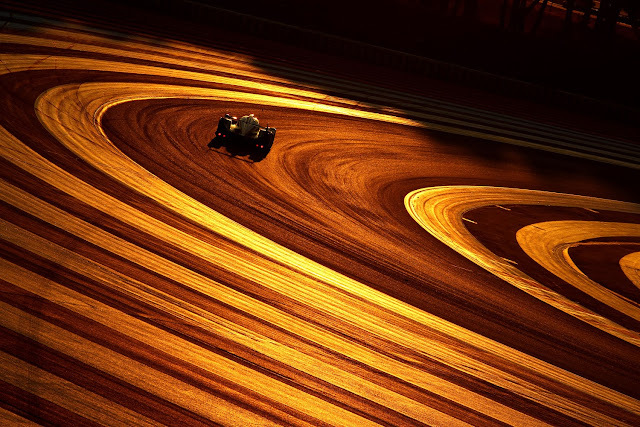 The winning images were selected from a portfolio of photographic work highlighting the F1 and Sportscar Championships. James Moy - Motorsport Photographer of the Year 2013. One of the winning entries from the F1 and Le Mans portfolio.